Bedding mill offers this sumptuous Idaho mulberry floral cushion to compliment both traditional as well as modern decor. Its graceful ethnic pattern in black colour is outstanding and will certainly add a style to your interior. Its 100% polyester filling is fabulous and grant you tremendous body support and comport. 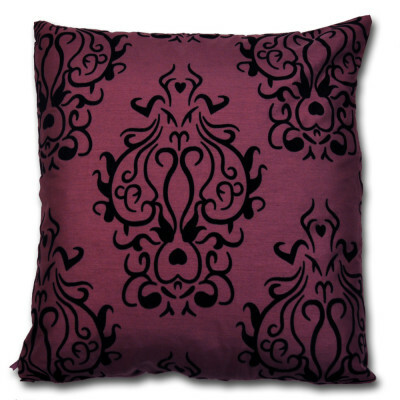 Whether placed in bedroom or living room, our trendy cushion will match with every decor. 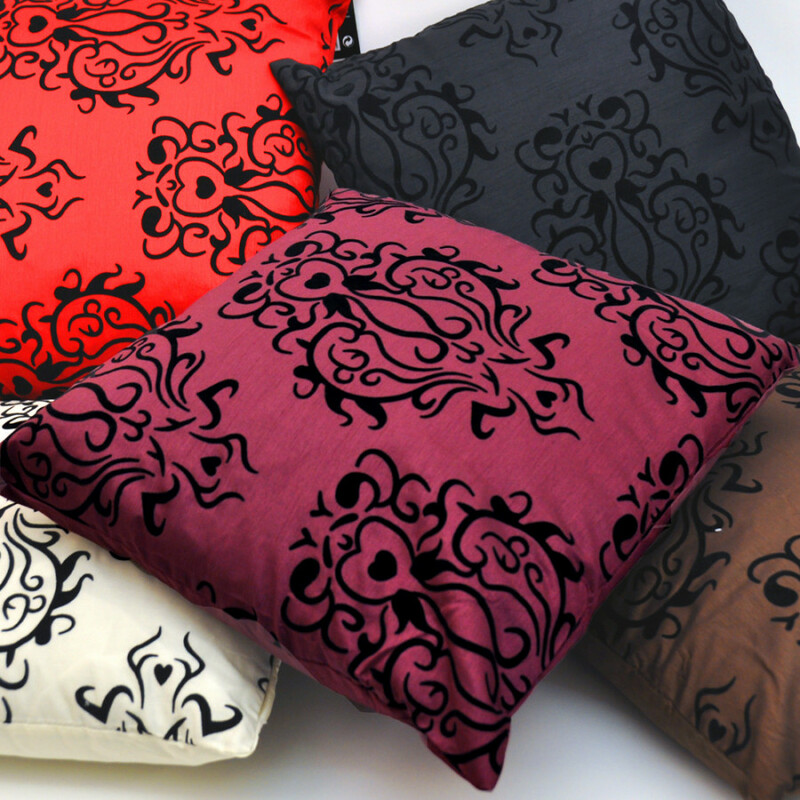 Its faux silk casing grant a silky sheen to the cushion that look extremely marvellous. Available in 18" x 18" size, our cushion will definitely suit your requirements.